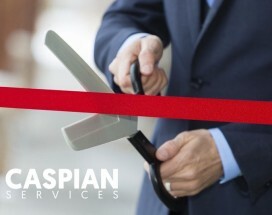 News Archives - Caspian Services, Inc. 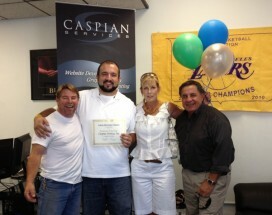 THE VOTES ARE IN: The Crescenta Valley Weekly readers have chosen Caspian Services, Inc. as ‘The Finest’ Web Design business for 2015. We are honored for the recognition. Thank you all for your continued support! 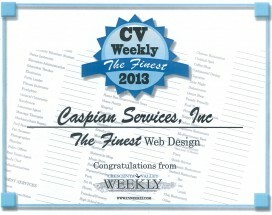 THE VOTES ARE IN: The Crescenta Valley Weekly readers have chosen Caspian Services, Inc. as “Finest Web Design” firm for 2013. 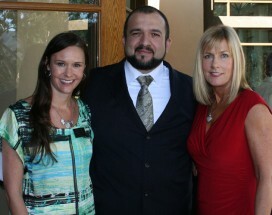 Leonard Ghazarian was also voted as the “Finest IT/Web Specialist”. 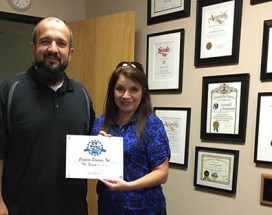 We are honored for the recognition. Thank you all for your continued support! 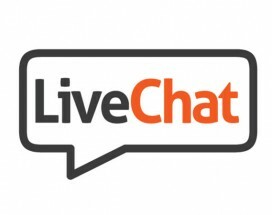 Live Chat – now available! We are excited to announce a new way to reach us – that is now available on our website: the ability to Live Chat for either sales or support, Mon-Fri, from 9am-6pm PST. Try it out – at the bottom/right of our website! 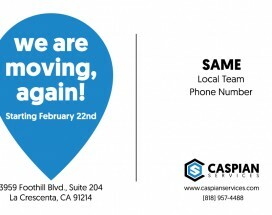 Starting February 25th, 2013 we will be at our new office location: 121 W. Lexington Drive, Suite 307 Glendale, CA 91203 Same local team, same phone number. 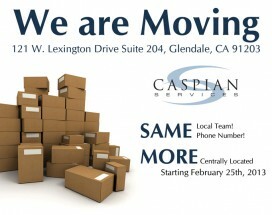 More Centrally located to serve all our clients. Stop by and say Hi next time you are in Downtown Glendale. Good News! We can help your website be found on Google! Since last year we have been working with different levels and methods of providing the vital service of search engine optimization (SEO) to our clients. After all, what good is a beautiful and informative site without any visitors. 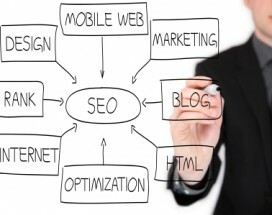 Usually, the biggest hurdle for website owners to overcome is getting good value in search engine optimization….